Click to show large map. PRE-ENGINEERED BUILDINGS - A REAL TIME SAVER. To cut down pre-operational costs International Starch has designed pre-engineered buildings to be erected by local contractors. To cut down pre-operational costs International Starch has designed pre-engineered buildings for production, administration and guest housing - all to be erected by local contractors making the concrete slab in advance and doing concrete and brick works on site. Elements may be supplied in sections with doors and windows pre-mounted. Structural materials are steel and composite. Pre-engineered building based on our principle layout and design will take shape and production time will be down to two months + shipping and erection on site. 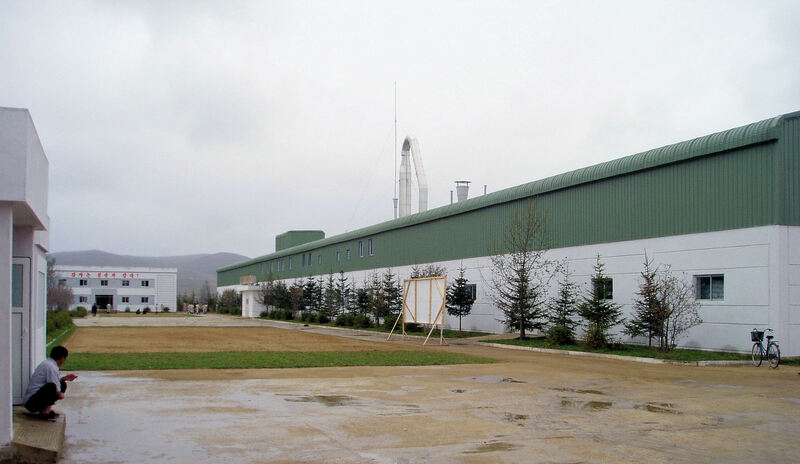 A typical entry size factory building for starch manufacturing may be 24 m wide. Offices, canteen and guest-houses are preferably erected as separate buildings. One end (left top image) for raw material reception has no walls - only a sheltering roof. The other end (right top image) stores end-product. The main centre hall is for the extraction, refining and drying of the starch. On the backside there is a pulp yard for by-product. 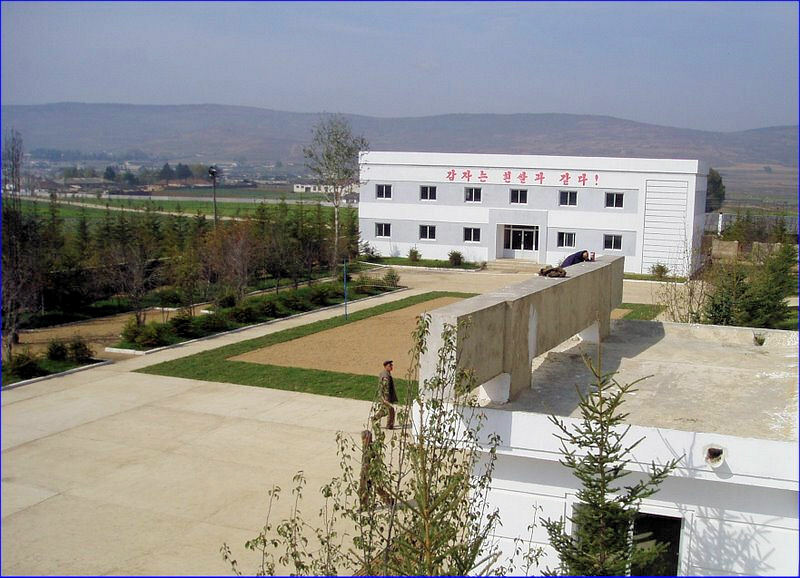 A medium size factory may occupy 2,700 m2 ground floor + 900 m2 mezzanine ~ total 3,600 m2 floor area. One third is allocated production - the rest for root and end-product storage. In the main hall the mezzanine supports elevated equipment, control room and OCC. The main hall and the storage have a 4 m outer wall in bricks or blocks with insulated corrugated roofing. The upper outer wall is finished in lightweight construction. Besides building and core production equipment the turn-key supply can be completed with power plant, emergency generator, water supply, wastewater plant, biogas and other utilities for fast start up.